Boost YouTube Views: Free Real YouTube Views or Paid Fake? How to Increase YouTube Views with Free Real/Paid Fake Views? Are you a huge fan of YouTube? Keen on uploading self-made videos to YouTube for sharing? Why would you spend a great deal of time and energy on YouTube videos, but it seems go begging? To some extent, this might result from your lack of actual marketing and optimization so that your YouTube videos are getting just so-so views. Wanna boost your YouTube views and share your DIY videos with more friends? Here this article is the one for your reference. What if your video is unfriendly to YouTube, file size is beyond YouTube acceptance range, and video resolution is unsatisfied? No worries! Here the award-winning MacX Video Converter Pro can do you a big favor, which has almost all the bells and whistles that you expect to find in a YouTube video converter with high performance. It enables you to convert any video to YouTube accepted video format (MP4, FLV, WMV, MPEG4, MOV, AVI, MKV, 3GP, SWF and MPEG), and also supports you to compress video file size to YouTube acceptable file size (reduce video size to smaller video formats, adjust parameter settings). Better still, its built-in trim, crop, merge, add subtitles/watermark features are designed to let you easily customize your video to engage views attention and get more views on YouTube. No matter what purpose you are out of, the easiest way to get more views is to buy YouTube views. Here you can go to a reliable place to purchase views. The widely known increaser is socilab, where you can get more fake views via the different price, ranging from $7.99 (5000 views) to $126.99 (0.1 million views). Which on earth is suitable for you depends upon your own needs. On top of boosting YouTube views with costs, I bet the majority of users are apt to get more views on YouTube with no fees. Thus, what we need to do is to optimize our YouTube videos and adopt some necessary skills to draw YouTube buffs attention. 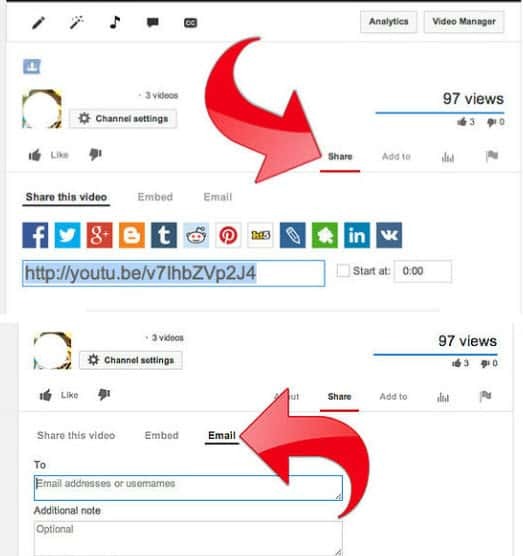 Here I show you how to increase YouTube views from two sides: YouTube video itself and marketing. Step 1: Video content should be characteristic and keep high quality (1080P, 4K UHD adored). And also be clear about your target audience: aimed at the general audience or the teenage fans? Please remember do not try to create something out of your expertise merely because "there is a larger audience for it". Click to see how to download 4K UHD video movies from YouTube for further editing or offline watching. 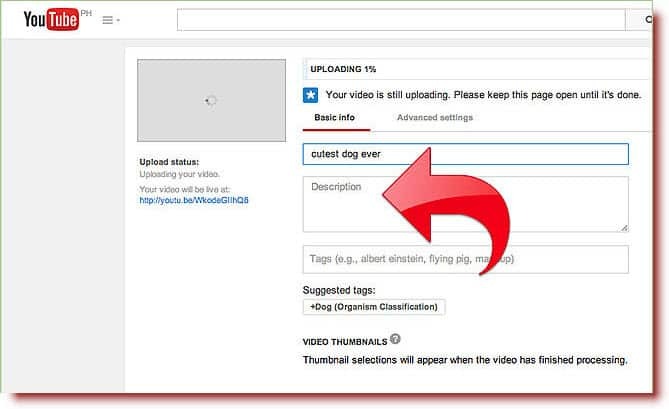 Step 2: Take care when choosing the title of your video. Spend some time to choose the correct keywords and add it to your title since these would be of great help to draw viewers in and for YouTube/Google searching. Step 3: Add precise description. 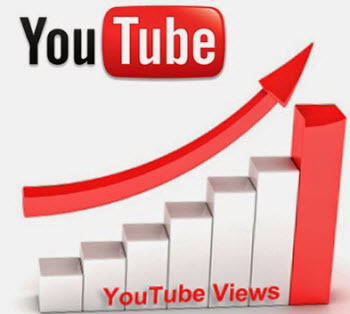 This step is vital for you to boost your YouTube views, for you accurately describe what your video is about so that the visitors can immediately know if the video is his/her cup of tea. Remember to add some interesting and appealing descriptions, about 2-3 sentences. Step 4: Add the subscribe annotation. YouTube prefers channels that post regularly and have more subscribers…plain and simple. So in a bid to gain more subscribers to increase view count, the recommendable way is to actively ask viewers to become subscribers with a 30-second subscribe annotation to ask viewers joining your community. You are just required to go to your video manager, enter Edit, pick Annotations, and then choose the duration of your Annotations, finally click Add Annotations button. Jobs done! Step 5: Check your video file size, file formats, resolution, parameter settings, etc. before uploading it to YouTube. Generally speaking, when it comes to upload video to YouTube, certain guys might neglect the video file size, formats, etc. Hence, you need to check if your video has the video format supported by YouTube, video file size suitable or not (smaller than 1GB, shorter than 10 mins), and video resolution appropriate (640x360 (16:9) or 480x360 (4:3) recommended). For new YouTubers, this part is probably the most important part of boosting your view count. A simple marketing strategy will help you gain more exposure. What on earth is useful for you to increase YouTube views? Read on the following steps. Step 1: Share YouTube videos to Facebook, Twitter, Google+, etc. 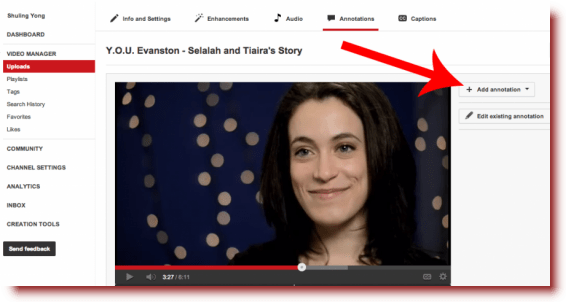 Step 2: Share YouTube videos to Blog, forum, article, social bookmarking sites, social network sites, etc. Step 3: Email YouTube videos to your friends, family, colleagues, etc. I hope this guide will help you to get more views on YouTube so as to stimulate your interest and zeal to upload more awesome videos to YouTube for sharing. If you are eager to download and convert video from YouTube for further editing, or make a photo slideshow video to YouTube, the versatile YouTube views increaser-MacX Video Converter Pro is also quite a beast to serve for you.